Shaheed Jathedar Harminder Singh Ji Nihang, KLF | Shaheed by Punjab Police. 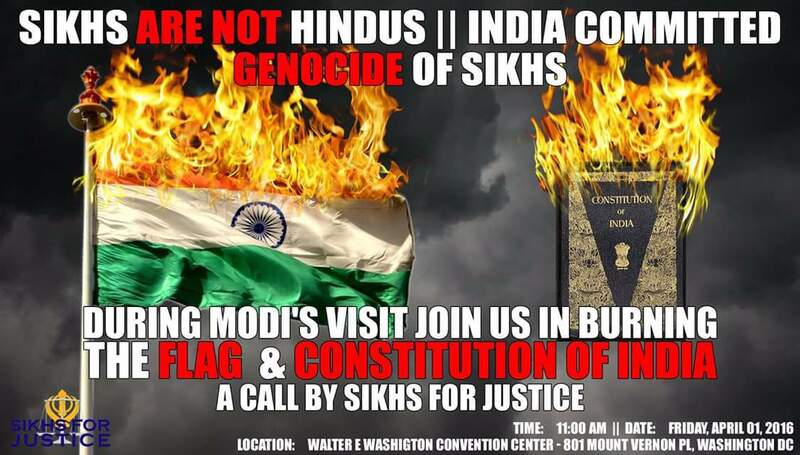 Sikh Contributions To The Independence Struggle ; 31 yrs later no justice. When is the debt going to be paid?